September is upon us; the days are getting shorter, Summer is wrapping up, and it is time to get back to work! 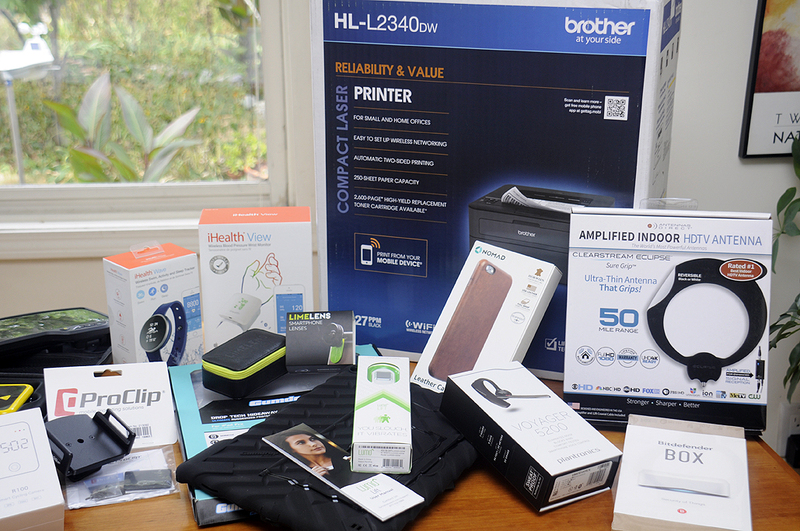 So whether you are hitting the books, out looking for new business, or getting that startup off the ground, we have put together a list of gear to make whatever you’re doing easier, more effective, and maybe even be a bit more fun! 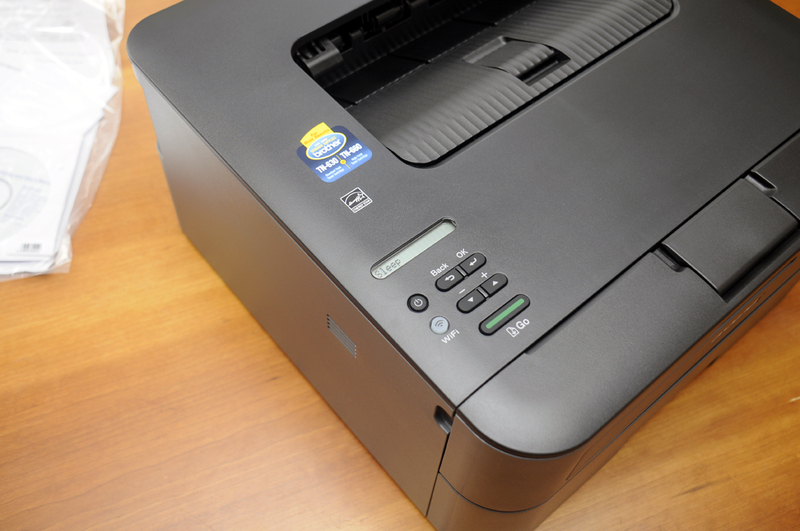 This Brother HL-L2340DW laser printer is compact, easy to setup, and connects via Wi-Fi. This means it may be placed anywhere that is convenient, will talk to the smartphone, tablet, or laptop. The laser cartridge is easy to insert, inexpensive to replace, and comes with enough for two years of printing for most folks. The main reason it took us that “long five minutes” to set up the WiFi was that we had to download the driver from the Brother site. Once the driver was installed, getting OS X to recognize the printer was a snap. 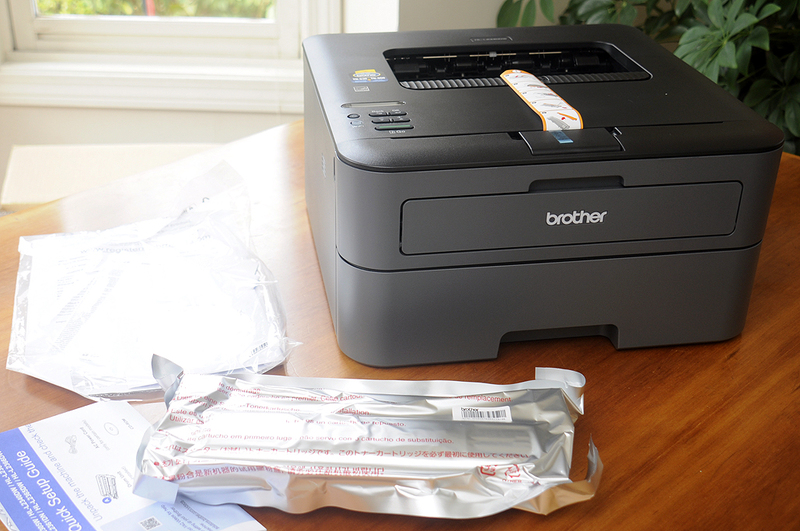 We may never turn on our inkjet printers again!!! 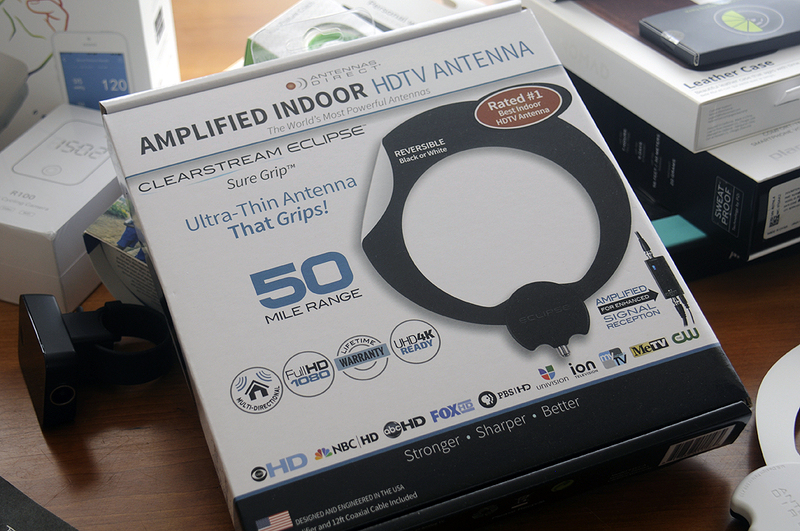 To get a great HDTV signal, we use the Clearstream Eclipse. Our newest unit is the super-thin amplified version with SureGrip. This antenna comes with a 20 dB in-line amplifier, a 15 ft. coaxial cable, and can be attached anywhere (walls, window, etc). Seriously, anywhere. It sticks to smooth surfaces. Such a cool feature. Cyberspace is awesome and awful at the same time. With the increasing number of ways we are now connected to what’s out there in cyberspace, it is critical that there be a clear boundary between us and “the outside.” This is where Bitdefender’s BOX comes into play. 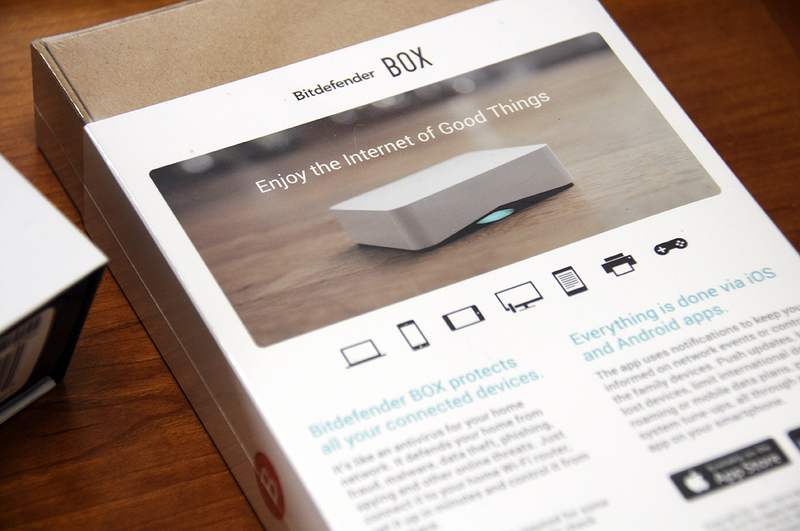 The first of its kind, the Bitdefender BOX is an internet security solution that incorporates hardware, cloud, and software to protect the entire home/small office network. Bitdefender BOX protects all the devices on the network that are connected to the Internet, not just computers, but smart phones, smart TVs and all other smart appliances (Wi-Fi thermostats, gaming consoles, wireless camera/monitors, etc). Don’t let the Vava Voom 20’s small size fool you. The unit has two powerful 8W drivers and two passive subwoofers for bass that packs a surprising punch, resulting in richer and deeper sound wherever you set up this little beauty…waterproof design, 8-hr battery, Bluetooth /NFC /3.5mm connections, and can even pair with two different devices at the same time. AWESOME!!! 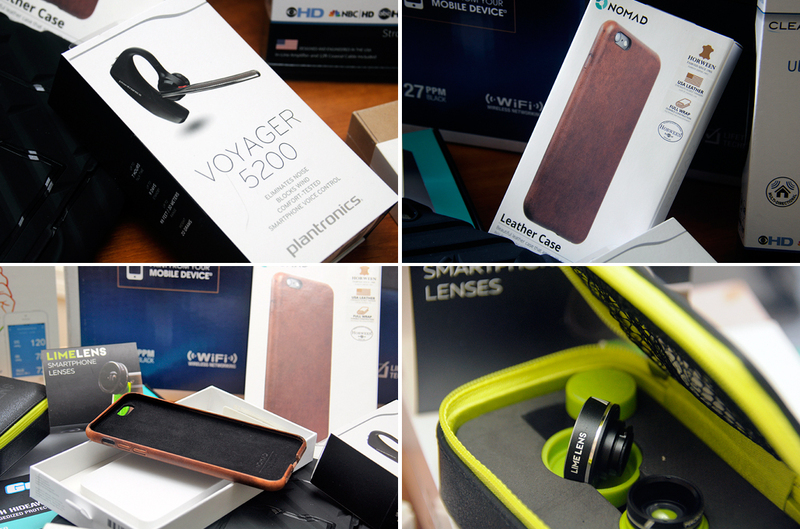 A dedicated voice control button on the Plantronics Voyager 5200 Bluetooth headset easily activates Siri, GoogleNow, or Cortana. Whispered alerts update you on talk time, and even announce the names of incoming callers so you can simply say “Answer” or “Ignore” to calls without lifting a finger. Now THAT’s cool! Horween Leather Co. of Chicago is one of America’s oldest and most renowned tanneries. Nomad sourced the leather for their line of iPhone cases from Horween to create a handsome leather case with a look that will grow richer with use. For those who want to squeeze more photographic capabilities out of their iPhone’s camera, LimeLens has a pair of slip-on lenses designed expressly for them. One gives 10x macro close-up or a 0.67x wide-angle perspective. The other is a 190° fisheye lens with a supremely wide field of view. One of the unique things about the LimeLens is how it is attached to the iPhone. 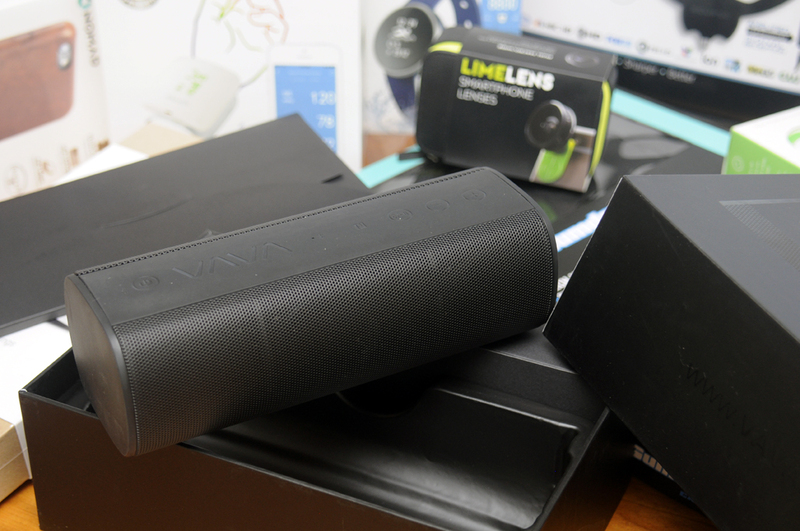 We’ll have more about it when we post a more thorough FirstLook of the LimeLens system. 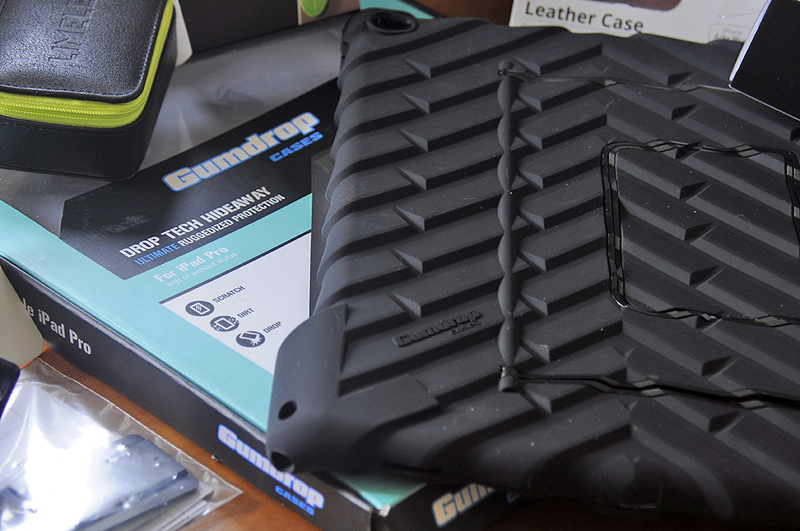 This Drop Tech case is a heavy-duty unit for Apple’s 12.9″ iPad Pro. The case combines Gumdrop’s classic impact resistant dual-layer silicone/polycarbonate design with a built-in, multi-angle Hideaway stand. ScrewPop, Nomad, Grip6, CRKT, SOG, Oh my!! !